Help the fight against breast cancer with Atelier! 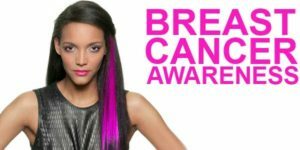 October is Breast Cancer Awareness month and Atelier is proud to announce that we will be doing our part to help the fight to find the cure! 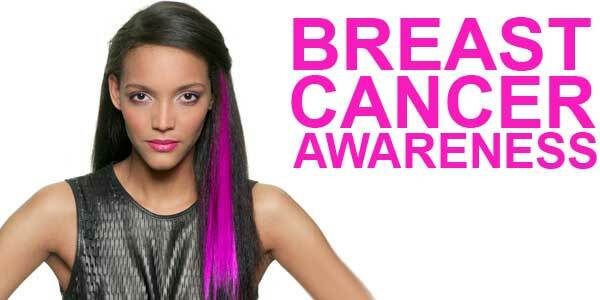 Starting today and for the entire month of October we will be offering pink extensions at $20 each. 100% of the proceeds will go towards finding a cure! Stop in, get a pink extension and show your support for the fight against breast cancer!